FOREST HILLS, Queens (WABC) -- Most New York City transit riders will claim that their commute is the worst, especially after (cough) "special" days like Tuesday. But one Queens woman's commute home won an award for being the absolute worst, thanks to the Riders Alliance's new "Worst Commute of the Week" awards. 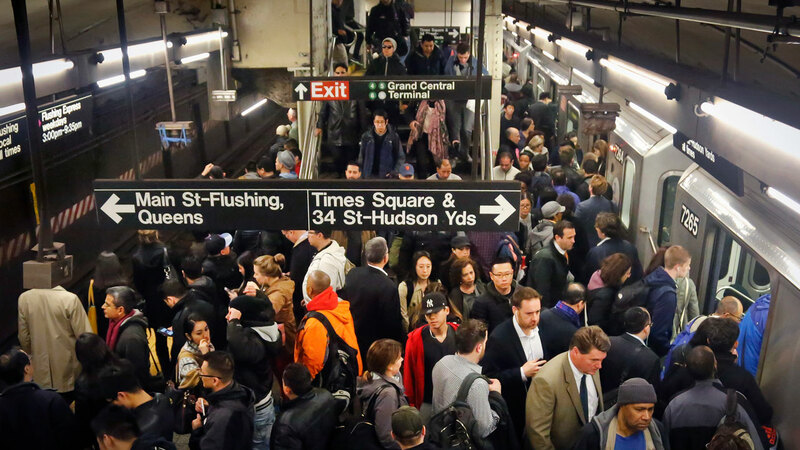 As a way to bring subway riders' grievances to the attention of elected officials, the Riders Alliance invited straphangers to submit their own infuriating experiences underground. The person with the most traumatizing transit trouble is crowned winner -- and given a chocolate Metrocard as the coveted prize! The inaugural winner of the award is Jennifer Tang, a librarian from Forest Hills, Queens. Tang was in a hurry to get home from Manhattan, she wrote Friday, so she didn't bother to go the bathroom beforehand. Usually, the trip takes about 30-minutes, she said. She was one stop away from home when the R train came to a complete halt. The conductor told passengers signal problems were to blame. The train remained stuck in the tunnel between the 63rd Drive and 67th Avenue stations for two hours, she wrote. "By the time the train pulled into the 67th Avenue station, I had to run to a nearby Starbucks in order to pee," she wrote. "I still have post traumatic (sic) stress syndrome from this incident. Now, before boarding the subway, even if it's for one stop, I use the bathroom before I get on the torture chamber that is the MTA subway." Do you think your commute this week was worse than Tang's? Submit your horror stories on the Rider Alliance's signup page.